Spearmint is a perennial plant which came from the Mediterranean. It has been used by the ancient Greeks as bath to help relieve symptoms of mouth sores, STD, and to whiten teeth. In Ayurveda practice, it is used to relieve migraine, skin disorders, and indigestion. To date, Spearmint essential oil is still effective in treating flatulence, wounds, infections, spasms, vomiting, dysmenorrheal, and other conditions associated with pre-menstrual syndrome. It can also be used as part of insect repellents. 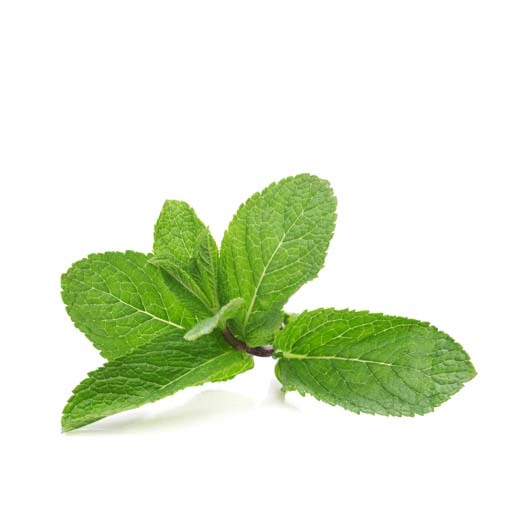 Spearmint is a more preferred option than Peppermint to be used for kids because it is milder. It can be combined with benzoin, basil, eucalyptus, lavender, jasmine, lemon, peppermint, rosemary, and orange. - to suppress craving, mix together 1 drop Spearmint, 3 drops Grapefruit, 3 drops Lemon, and 1 drop Ylang Ylang essential oils. Get Your Spearmint Essential Oil Now! Spearmint is a really nice alternative option instead of using peppermint all the time. I some time use it on my and Temples when I have a headache or all mix it with some lavender or orange for a nice blend in my diffuser. It smells just like spearmint gum but like 100 times more potent. I love it it's very refreshing and as nice way to wake up in the morning.